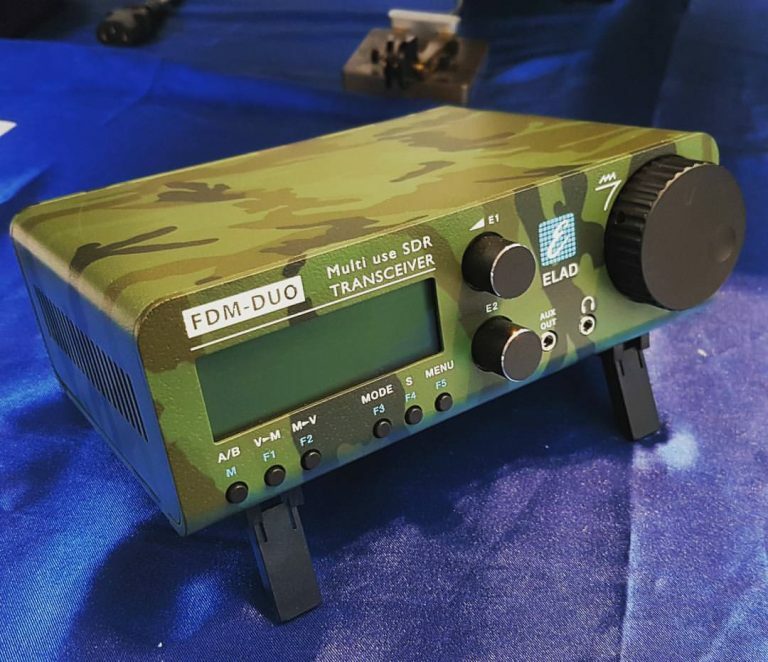 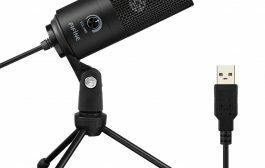 Elad FDM-DUO: now available in camouflage! 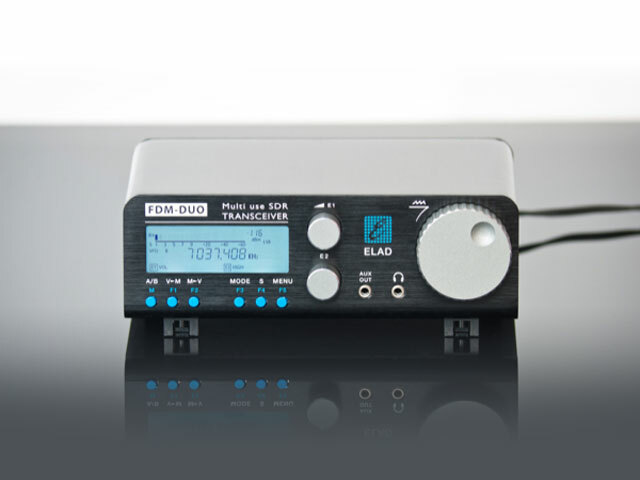 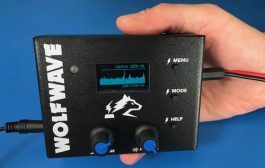 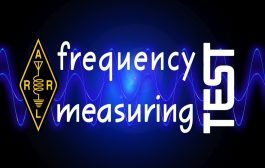 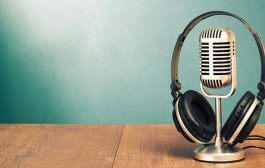 FDM-DUO is a SDR tranceiver that offers the possibility to operate STand-alone like traditional radio or attached to a Personal Computer discovering the possibilites offered by the SDR technologies. 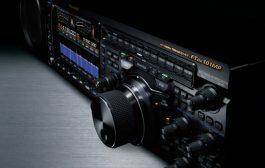 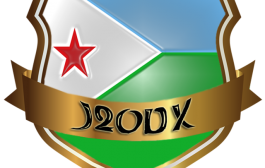 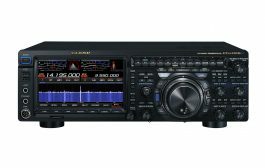 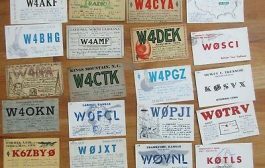 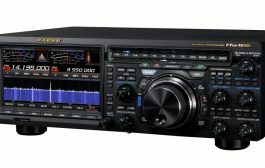 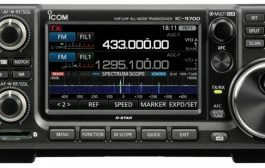 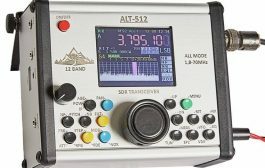 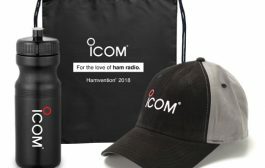 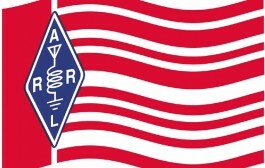 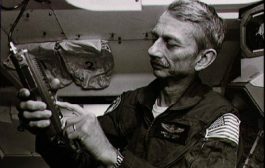 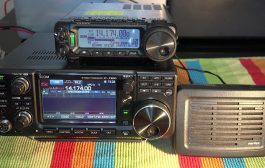 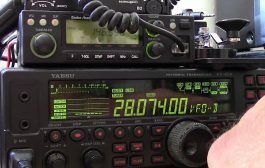 ICOM IC-7300 vs Yaesu FT-891! 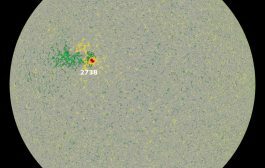 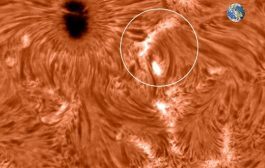 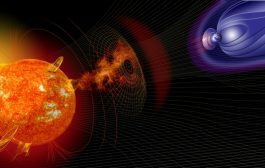 Big sunspot AR2738 is crackling with B-class solar flares.